Our hand selected boutique girls clothing is meant to wow at every turn. Chosen for style and quality that is meant to last from one child to the next. 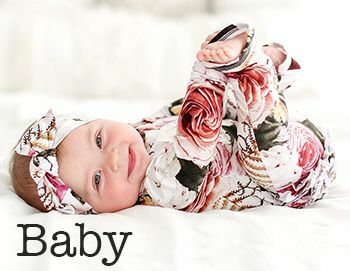 Offering some of your favorite brands designed and made in the United States such as Katie Rose, Giggle Moon and Five Loaves Two Fish with looks for infants to tween. If your passing by our Auburn, Indiana location please stop in and say hello, we would love to meet you. 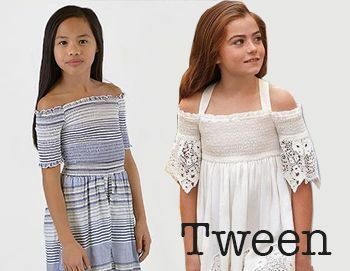 With over 50 brands too choose from your sure to find the latest fashion trends your little girl loves , glamorous, funky, fun and trendy. The first day of preschool often means a new outfit for the special little girl in your life. We offer unique styles that wont be found on every one in the class. Our huge selection means one stop shopping, select by designer or size to find what you need with just a click of a button. Need it fast? Our boutique ships orders placed by 2 PM EDT the same business day. This allows your package to be delivered to your door in just 2 to 4 business days. If it doesn�t fit or doesn�t meet your needs just return it within 14 days for a refund to your original form of payment. Most importantly LaBella Flora gives back, 3% of your order total is donated to a child in need. Check out our About Us page to find out more. We love to dress her for school in casual outfits too. 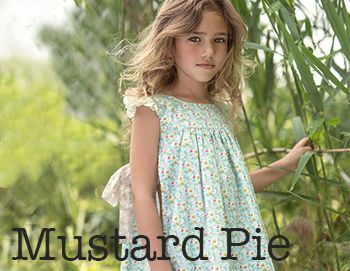 However our boutique is known for our large assortment of girls party dresses. Two of our most popular labels are Ooh La La Couture and Tutu Du Monde. Designed for portraits, special occasions and anywhere a fabulous dress is needed. Both brands will offer the ultimate in fancy frocks. The attention to detail in every Tutu Du Monde dress is sure to take your breathe away. Jeweled bodices with boa feathers and tulle to sequins and rhinestone with hi low hemlines. Ooh La La is high fashion at its best and can be paired with a casual shoe for an edgy look or with Joyfolie one of a kind shoes too. Spending a night at the Nutcracker ballet? We have just the dress . Piano recital this Spring? No worries, we have the perfect outfit for that too.